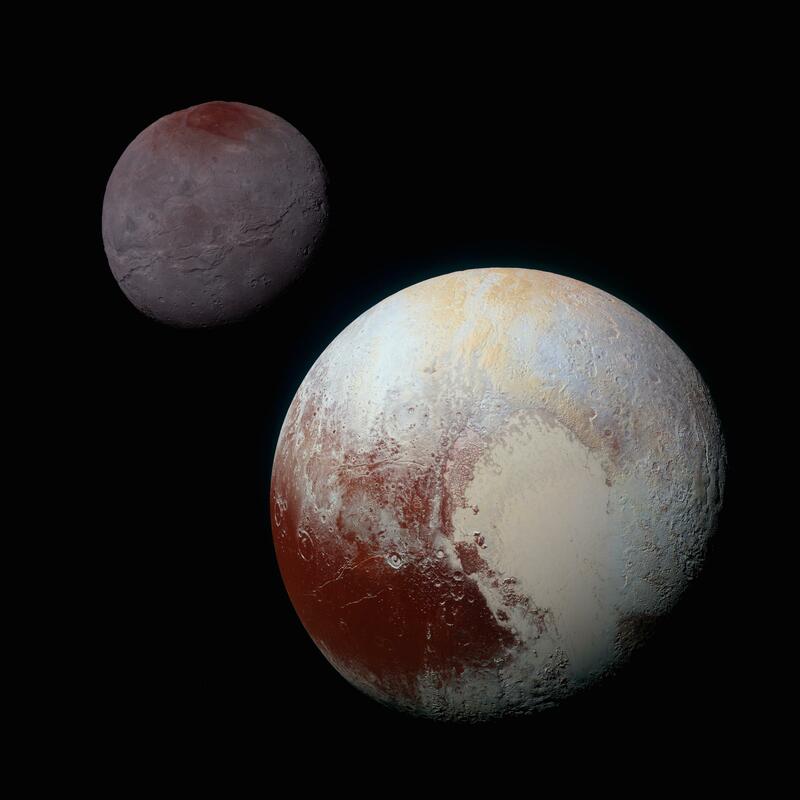 What's beyond Pluto? No not the planet (and in this photo, its moon, Charon.) What's beyond the conversation you hear Wednesday mornings on WKSU? Find out here! There's always so much going on in Northeast Ohio sports, much more than what can fit in our regular Wednesday conversations with Cleveland Plain Dealer sports writer Terry Pluto. Consider it overtime or extra innings. This is the place to check out Amanda Rabinowitz's ongoing conversations with Terry that are just too good to miss! The Browns return from their bye week with a big game this Sunday on the road against the Cincinnati Bengals. The Indians are getting set to make some big changes in the offseason. WKSU commentator Terry Pluto said he got some inside information about what the team is planning to do first. The team has more than five players who are now free agents, and it’s likely that most of them will be gone. The Cleveland Browns bounced back from their week 4 loss against the Oakland Raiders with a big win against the Baltimore Ravens. With a record of 2-2-1, every game has been a close call, and WKSU commentator Terry Pluto says that's exactly what's making it fun for Browns fans. A quarter of the season down, the Browns have already drastically improved from last year with a record of 1-2-1. Still, WKSU commentator Terry Pluto says the team doesn't know how to win close games. The Browns' week four 45-42 overtime loss to Oakland was the second game the team has lost this season by fewer than three points. And, it's becoming a bad pattern. "Right now the Browns are 1-9-1 in games decided by three or fewer points,” Pluto says. The Cavs began training camp this week on a much different tone. The face of the franchise, LeBron James, departed in the off season for the L.A. Lakers. Terry Pluto said there's lots of mixed emotions. Some players are excited to see more playing time, while fans are bracing for a season of uncertainty. Pluto says with James gone, there's no guarantee the team will even make the playoffs.